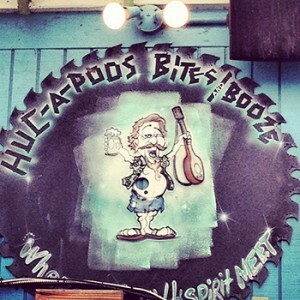 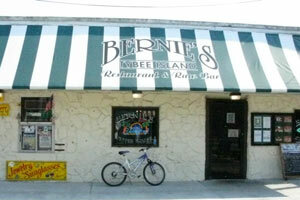 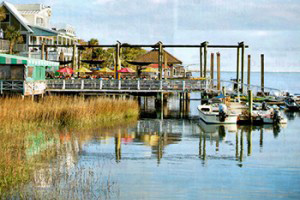 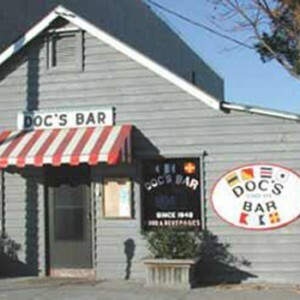 There are plenty of places to eat in Savannah, Georgia, including on Tybee Island. 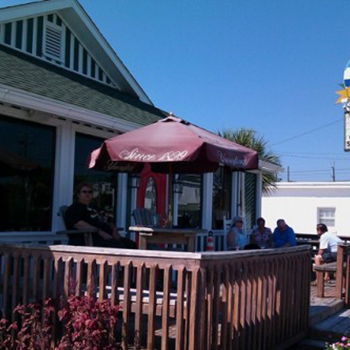 Because it’s so close to the water, Tybee Island restaurants tend to feature seafood dishes, though there are also restaurants that feature other fare including pizza, steak, and burgers. 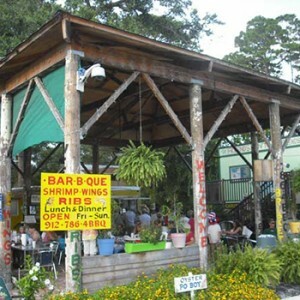 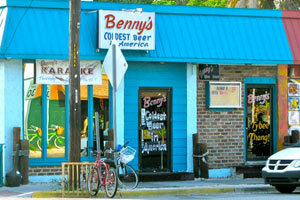 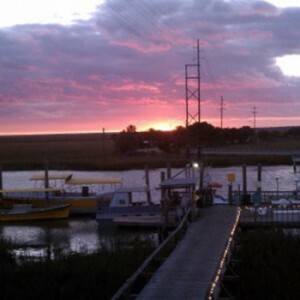 Check out Sting Rays for some traditional Savannah dishes like seafood boils and other fresh seafood dishes. 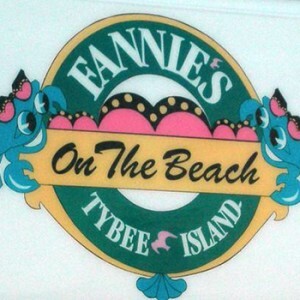 If you’re not in the mood for seafood, try Fannie’s on the Beach which features burgers and sandwiches. 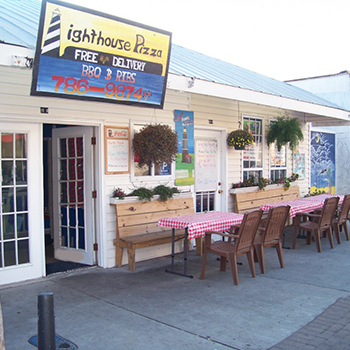 Tybee Island restaurants also include refreshing treats like Seaside Sweats, a gelato ice cream shop that makes everything fresh from scratch.